← Affordable jewelry from Cost 21! What sunscreen do you recommend.if using ponds do we need to apply any other creams. If you are going out in the sun for a short time, the SPF 15 in the day cream would be sufficient. If you are planning on spending a long time out you will need high protection from sun’s rays. I like the sunblock from the brand Aveeno. It has SPF 50+. Follow atleast a CTM routine. That is Cleanse Tone Moisturize. You can use all Ponds products or combine with other brands too. Aveeno products are usually available in any pharmacy. 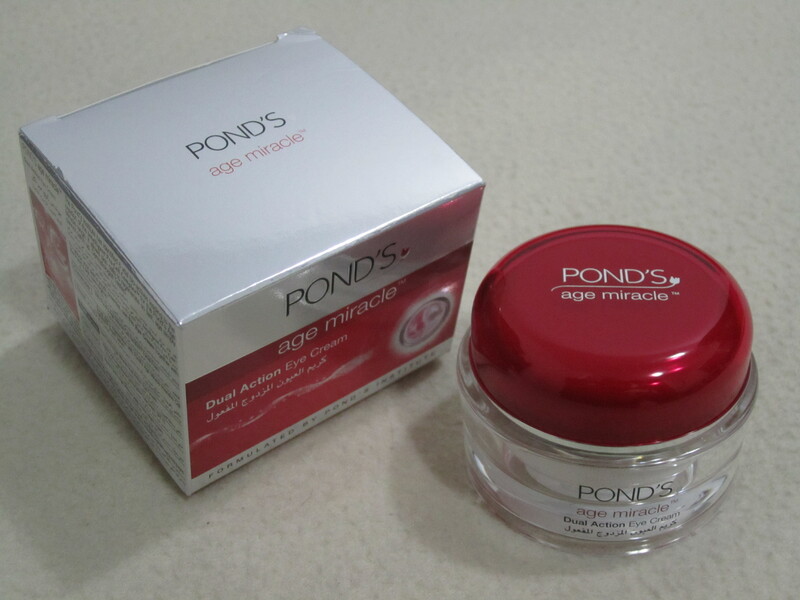 Oh you had a bad experience with Ponds?. You know, you can try a different range from them like Gold Radiance as you said or Age Miracle, which am so in love with! I have not had great results with their face washes so I hesitated to buy these, though am pretty curious about the eye cream and serum! great review, Naz keep going! does the above mentioned aveeno sunscreen suit acne prone skin? are u referring to the spray type sunscreen?or sunscreen lotion??? wats the price in INR? It’s the cream. That’s the one I have used. It costs 50+ in AED. Not sure about INR. 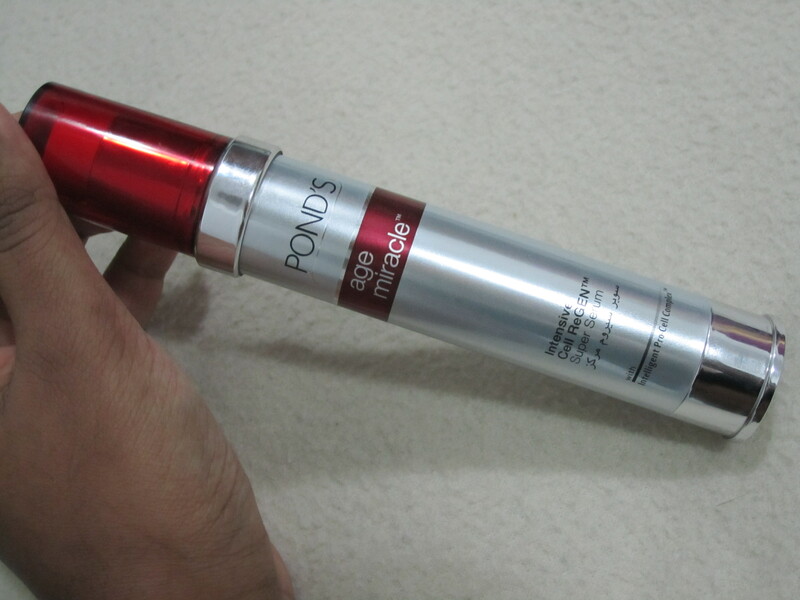 Nice review i liked it but i am confused between Ponds gold radiance serum and ponds age miracle intense cell regen super serum. Hi Deepika! 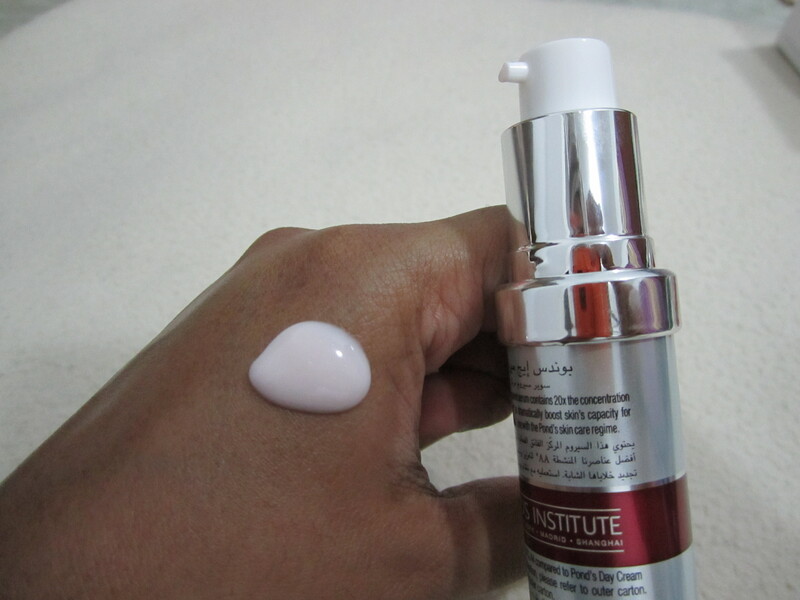 I woukd suggest you go for Age Miracle Intense Cell Serum. That suits your age better. Hi Merry,. You should use it before applying the moisturizer. Kindly take a look at my night time skincare routine post. It highlights all the basics. 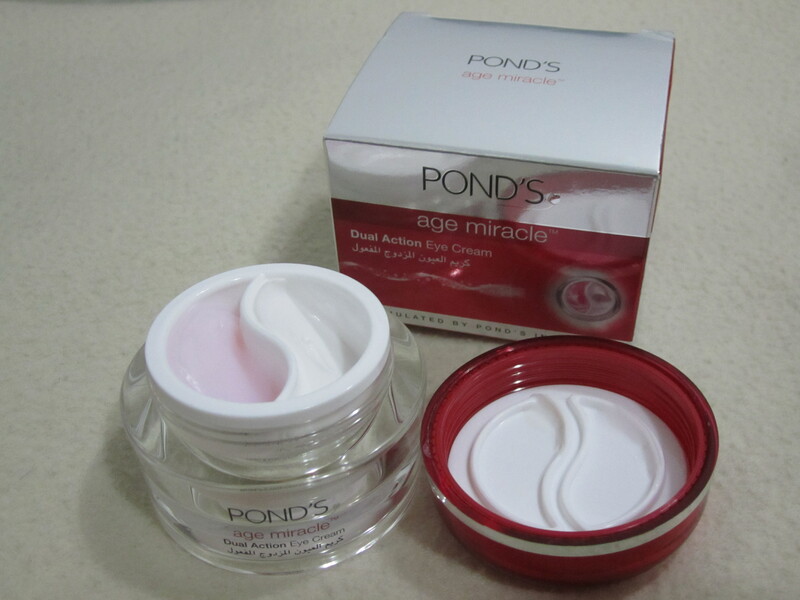 Pingback: Review : Pond's Silk Cream! Hi. I’m 40 yrs of age. 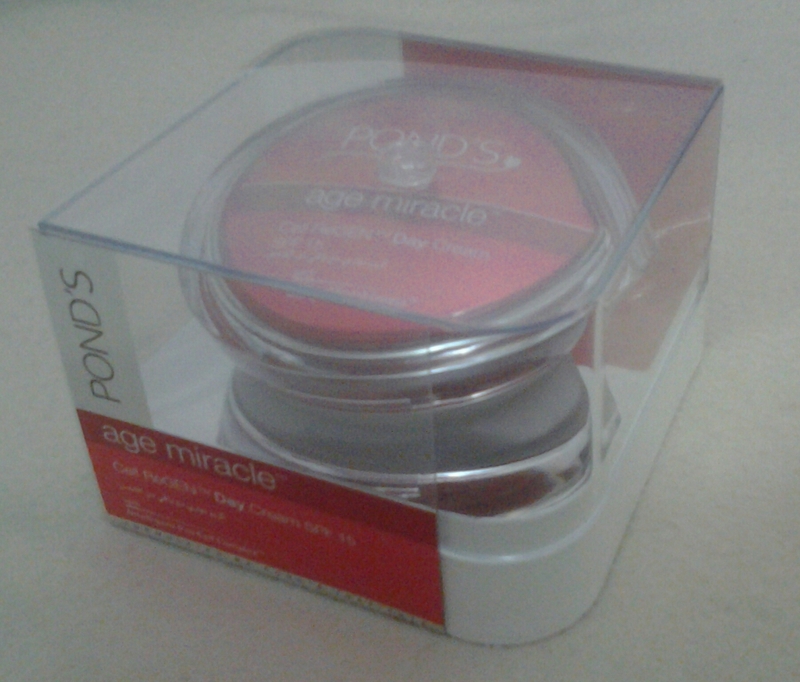 I want to try using ponds age miracle. I have oily dark skin tone. I, very been using other brand is not working for me. 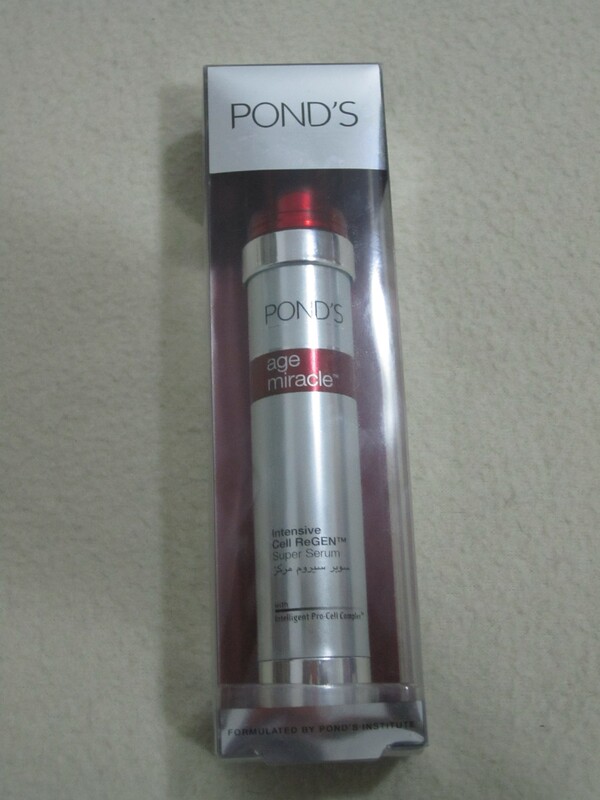 Hope ponds will make me better. 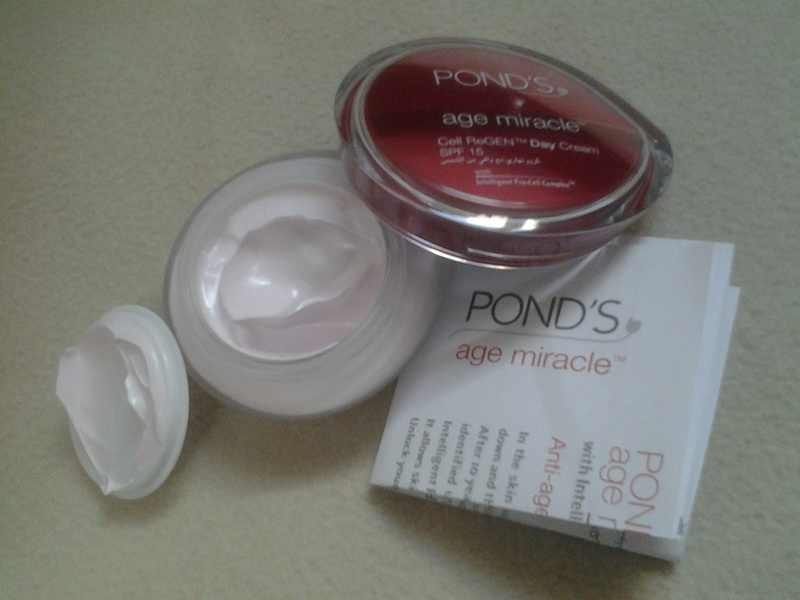 Hi Lebo, I believe Ponds Age Miracle has a range dedicated to combination / oily skin. Definitely give it a try.. Thanks for writing to me..
Hi, I am based in Turkey but from South Africa, just returned home and bought the whole range of Age Miracle, indeed the Serum and Eye cream are doing wonders, where can I get in Turkey , want to stock up on Serum and eyecream, looked for the serum in SA before I left but couldn’t find, frustrated, I am 46yrs old.